A set of bills has been introduced that would take a first step toward fixing problems in Michigan’s public defense system. Those problems include no training for public defenders, and excessive caseloads. Michigan is known for being among the worst in the country for appointing attorneys to those who can’t afford one. 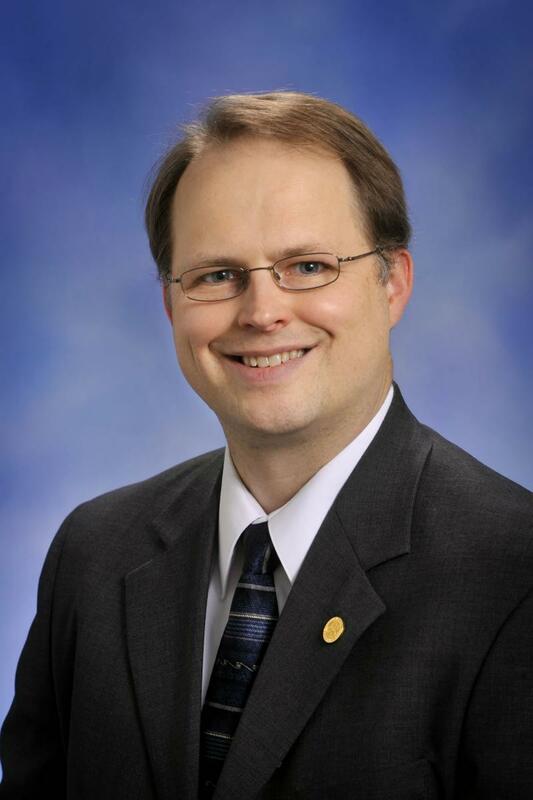 A judge has dismissed a lawsuit saying a state House committee violated Michigan's open meetings law when it passed emergency manager legislation in December. Highland Park labor activist Robert Davis brought the suit, saying he and others weren't allowed to speak during the committee hearing. But Ingham County Circuit Judge William Collette ruled yesterday the House can establish its own rules and procedures. Meanwhile, a suit alleging the legislature violated the open meetings act when it passed right to work legislation is advancing. Lessenberry says the judge looking at the right to work lawsuit said it could move forward, at least to the depositions stage. Lessenberry says the judge was “irked at the state” for wanting the suit to simply be dismissed. However, the judge has said it is a “long shot” for this suit to succeed. The Regional Transit Authority’s board met for the first time yesterday. Its mission is to coordinate the region’s transit agencies--and pave the way for more rapid transit. 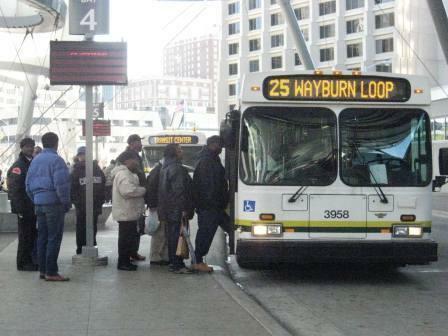 Lessenberry says before that happens, Wayne, Oakland, Macomb and Washtenaw counties need to have a vote on how to fund the rapid transit system. Transit advocates in southeast Michigan heralded the start of a “new era in public transportation," as a Regional Transit Authority’s board met for the first time Wednesday. 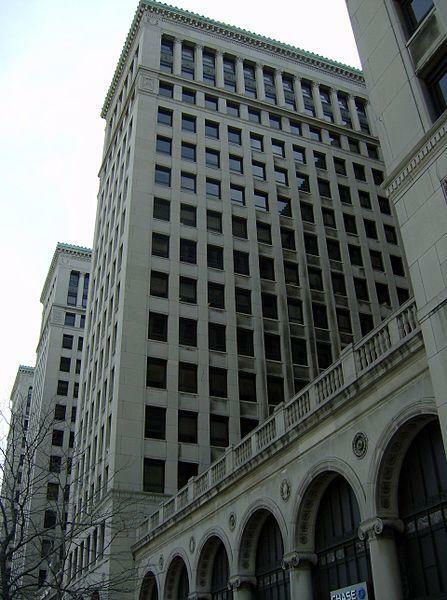 The RTA board consists of representatives from Wayne, Macomb, Oakland, and Washtenaw counties, and the city of Detroit. Its mission is to coordinate the region’s historically fragmented transit agencies--and pave the way for truly regional rapid transit. 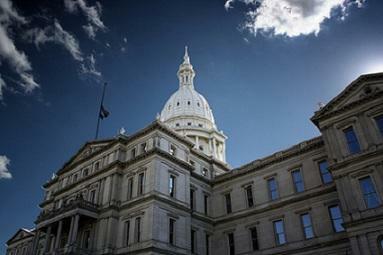 A proposed overhaul to Michigan’s public defense system is on its way to the state Senate. Lawmakers in the House passed the bill today with bipartisan support. The bill passed with 71 “yes”votes. Most of the 36 votes against it came from Republicans. The state’s system for appointing attorneys to those who can’t afford one is ranked among the worst in the country. Republican Representative Tom McMillin sponsored the bill. He said he hopes conservatives will be on board in the Senate.